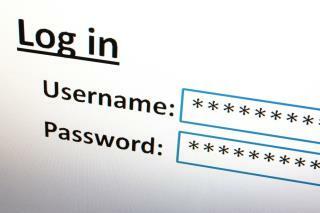 (Newser) – If your password is "123456" it's time for a change—it has been named as the worst password of 2013, overtaking "password" as the most common password for the first time, reports the San Francisco Chronicle. Others in the list of least secure passwords released by security firm Splashdata include "qwerty," "12345678," "abc123," "iloveyou," along with common words including "princess" and "shadow." Here's my password if anyone wants to borrow it: f5J$ejfhow%vjo2r! Don't worry in 30 days I have to change it and use the new criteria that will be mandated. Just think...they got all of their statistics from social engineering. What age group and localization would willing give up their passwords for this study? I think this is a sham...or they got their data from the NSA. I always write an incorrect PIN on my credit/debit cards so the machine will eat the card if someone finds it.